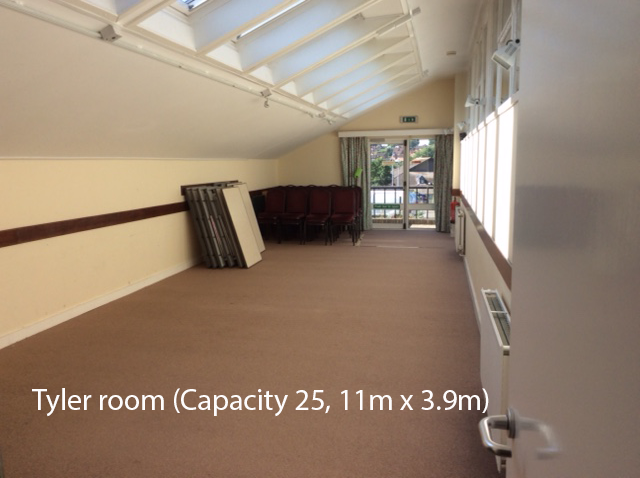 Small upstairs meeting room(Capacity 10 size: 3.5m x 6m). It will be necessary to download and complete an application form for hire and have read the terms and conditions. The cost of hire form can also be downloaded. See below. 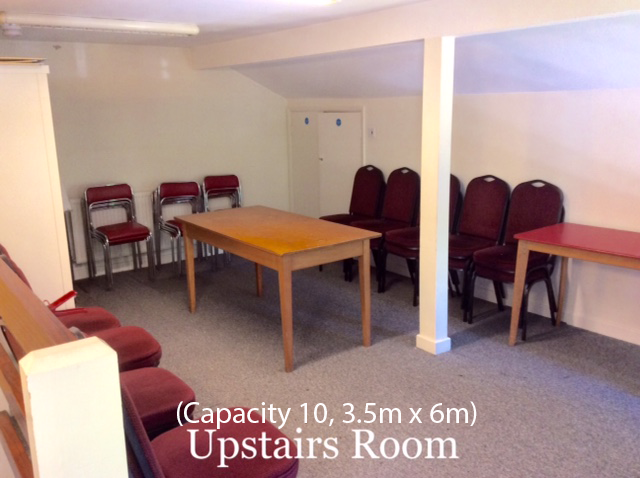 During the weekdays, rooms are used by members for their activities but the Tyler Room and the upstairs room may be available. 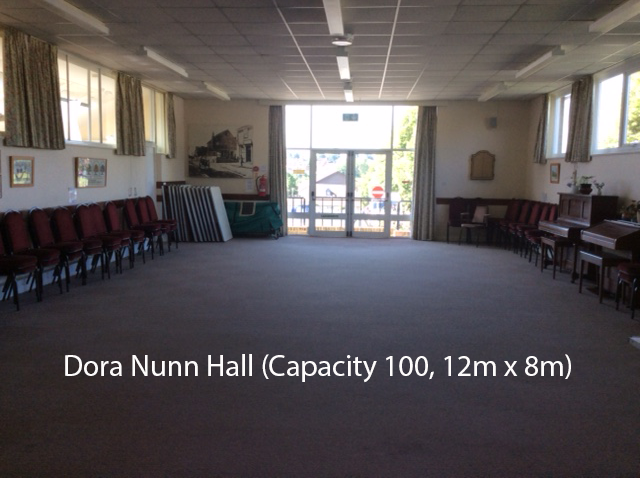 We have regular evening hirers so not all weekday evenings will be available. This information can be obtained by emailing, luxfordcentre.bookings@outlook.com or telephoning 07754937456. If no one is available please leave a message and someone will get back to you. 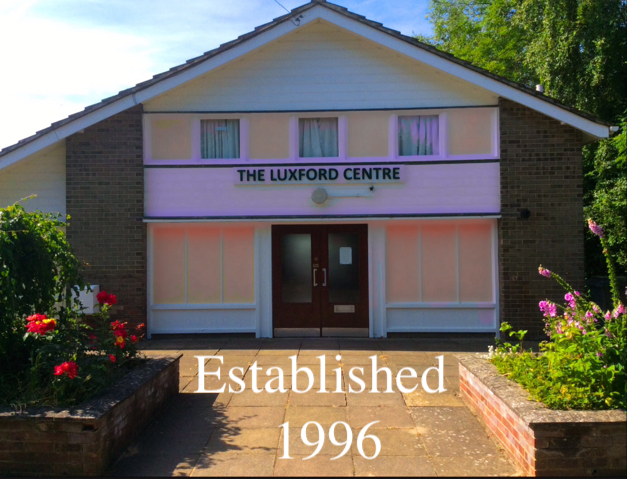 You can also visit the Luxford Centre during opening hours to pick up a hard copy of the application form, terms and conditions and cost of hire.